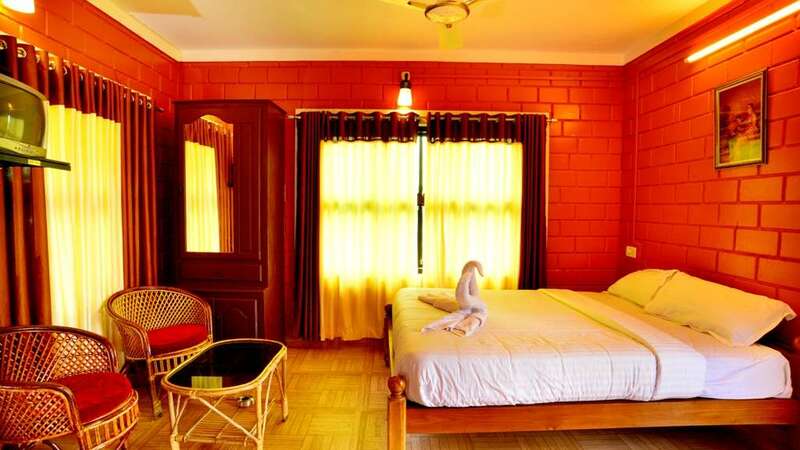 The resort is a heaven of serenity and incomparable alternative for those seeking the highest standard in nature-friendly living. 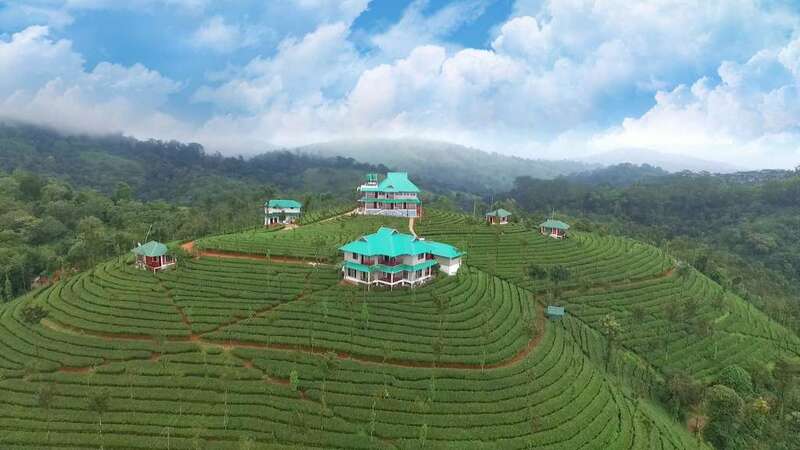 From eco-friendly amenities to localized cuisine, the Green Hill Estate is thoughtfully designed and established in Vagamon, Idukki. 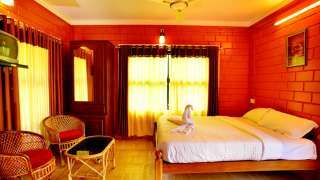 We are located in 10 acres of tea plantation with 14 cottages/rooms, swimming pool, play grounds, cycling, nature trekking, indoor games, camp fire with music, barbecue etc.